NH&RA was recently informed that the Embassy Suites hotel will be closed for renovation during the NH&RA 2017 Asset Management Conference June 6-7, 2017. The meeting has been moved from the Grand Historic Venue to the Sheraton Inner Harbor Hotel, which is located just a few blocks away from the Embassy Suites. Good News…if you were booked in the Embassy Suites we have already transferred your hotel reservation to the Sheraton Inner Harbor. If you have any questions regarding an existing reservation at the Embassy Suites hotel please contact Sarah Aaronson at 209-549-1530. 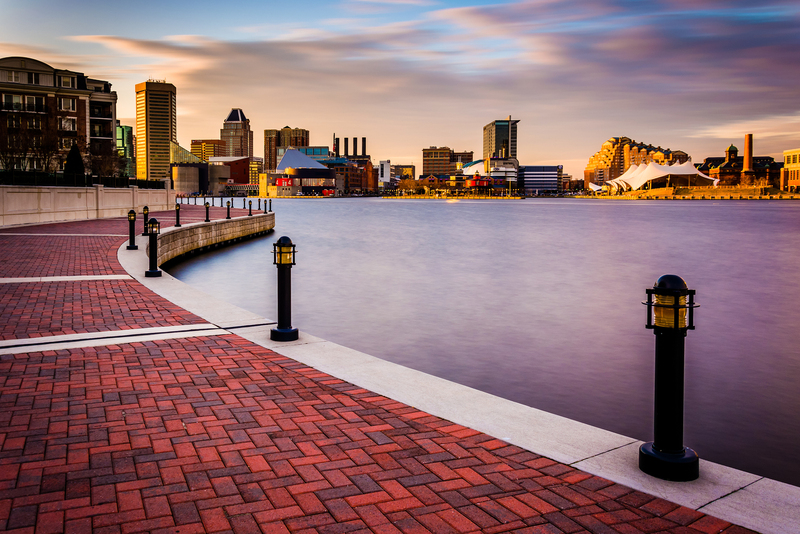 NH&RA has reserved a block of rooms at the Sheraton Inner Harbor Hotel starting at $179 per night + taxes. Click here (OR copy and paste the following link into a web browser) to reserve your room or dial the reservation line at 410-962-8300 (be sure to mention you are attending the NH&RA Asset Management Conference to get our group rate).